2016 Dodge Grand Caravan SE Stow n Go 1-Owner vehicle with 72,000 miles is offered by Done Deal Motors Inc. 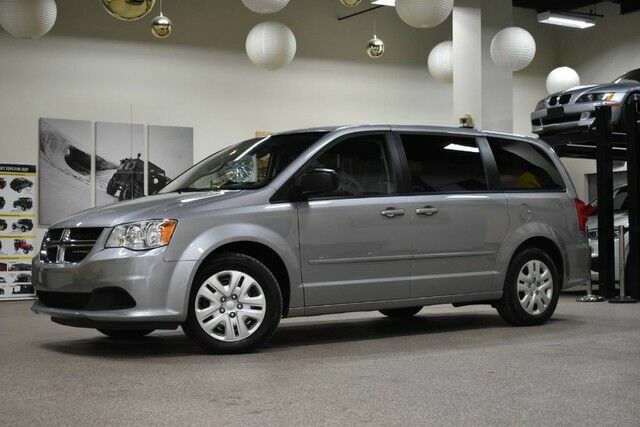 This is a well maintained and well taken care of Mini Van, drives great and very reliable. Please look at all the pictures to see how nice this vehicle is. This Dodge includes: ENGINE: 3.6L V6 24V VVT FLEXFUEL (STD) Flex Fuel Capability V6 Cylinder Engine QUICK ORDER PACKAGE 29E SE Multi-Zone A/C A/C Privacy Glass Floor Mats Rear A/C TRANSMISSION: 6-SPEED AUTOMATIC 62TE (STD) A/T 6-Speed A/T BLACK/LIGHT GRAYSTONE, CLOTH LOW-BACK BUCKET SEATS Cloth Seats Bucket Seats *Note - For third party subscriptions or services, please contact the dealer for more information. * Drive home in your new pre-owned vehicle with the knowledge you're fully backed by the CARFAX Buyback Guarantee. Rare is the vehicle that has been driven so gently and maintained so meticulously as this pre-owned beauty.